Strollers are one of the essential items when you have a baby in your house. You cannot imagine going out without a stroller with your babies. Whether it is for a walk in the morning or a tour of the shopping mall, you will need a reliable stroller to take your baby with you. There are many good pushchairs available from good quality, assuring brands. They serve the purpose of safely carrying your kids while you are on the move, and they satisfy you with their aesthetics and joyful colors (even pink!). If you have the perfect stroller, moving around with your kids becomes much more comfortable than you can imagine. This is why we are here to guide you to find the best one. When the concern is about a kid’s comfort and safety, Uppababy’s name is uttered with trust and reliance. Prams from this manufacturer have elegant designs and excellent quality. Adjustable strollers are one of their best features; the Uppababy strollers grow with the baby, and it can even carry up to three kids. 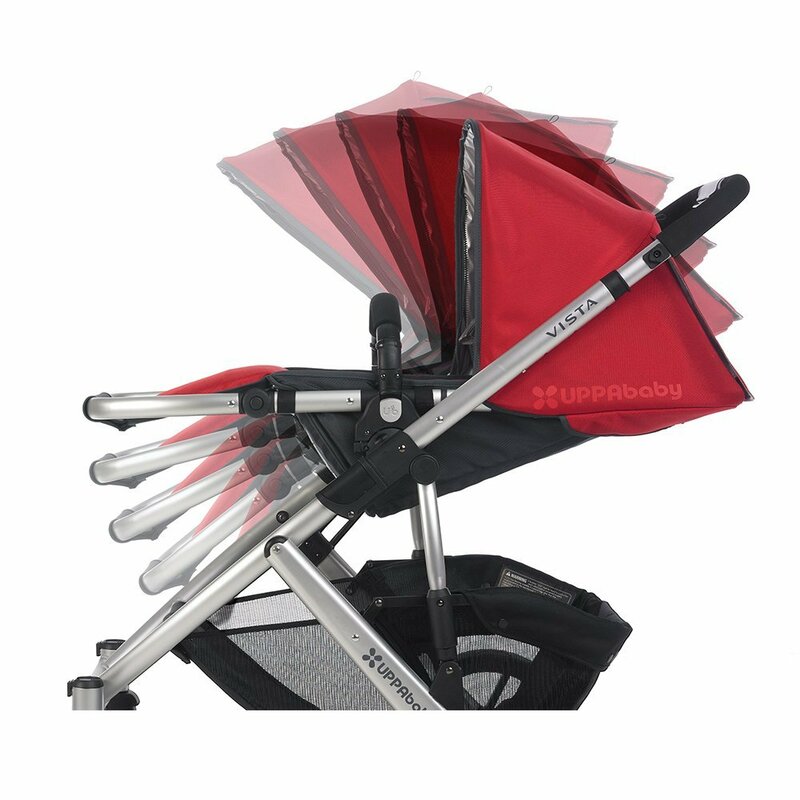 The seats are comfortable, and the baby carriages have a durable bassinet and canopies, protecting your child from the dreaded sunrays. They can be folded into a smaller size, and it can stand on its own. Among their other features are one-handed carrying system, lightweight aluminum body, wheels that can tolerate duress, suspension systems which minimize bumps, back basket for carrying commodities, water-resistant fabric, etc. The pushchairs come in a weight range of 12 to 25 pounds. 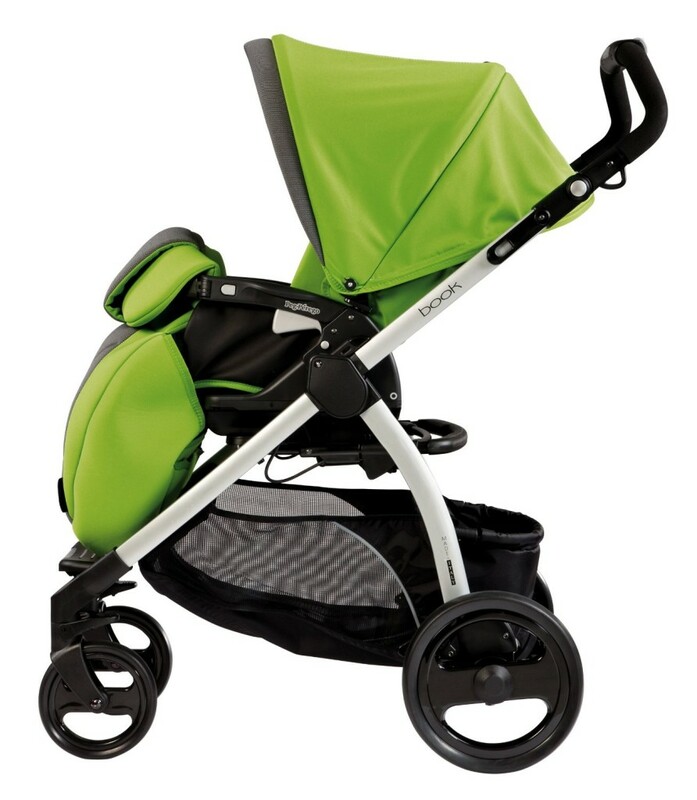 Peg Perego strollers come in stylish attires, accompanied by exceptional quality. They have used the help of the latest technologies to improve their products. Their prams are lightweight, aesthetically attractive, compact in size, and fun to move around with. Overall, it is everything that a parent would want from a stroller. As well as making strollers for one child, they also make prams for twins. They have used polyester as the covering fabric, along with sunshades, and have also provided with bassinets. A few of the models have the feature of detaching the seats from the carriages as well. Additionally, a few models even have reversible seat options. Multi-level reclining systems make them highly flexible. One hand folding system and great suspension have made Peg Perego strollers a wise choice to buy. Graco is one of the most trustworthy brands for kid’s carrying and accessories in America. For a long time, they have been providing quality products. They have different models of the three-wheeler, lightweight and double strollers. 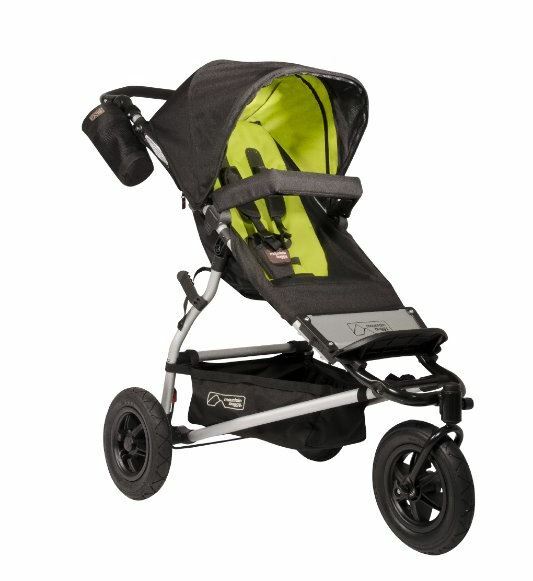 In general, most of Graco strollers have features as such as one hand folding system, easy conversion from stroller to joggers, seating pads deluxe, comfortable polyester fabric cover, lightweight, strong body, large canopies protecting from UV50, removable basket and cup holders, multi-position reclining system for the children’s extra comfort etc. 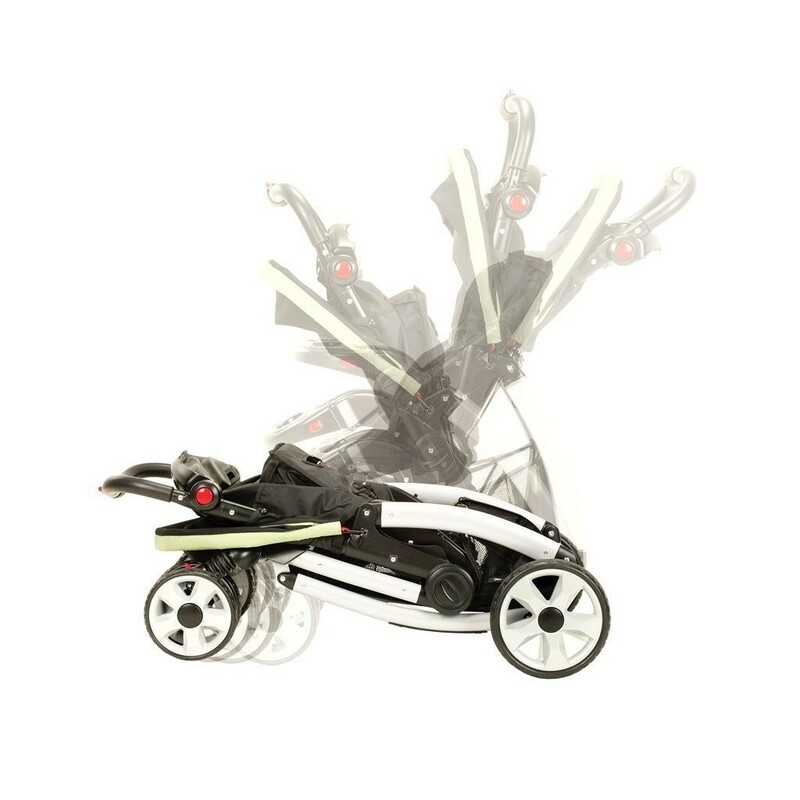 The lightweight ones have an average weight of 20 pounds and can hold kids up to 50 pounds. The 3 wheel strollers weight 30 pounds and can hold kids up to 60 pounds. The average weight of a twin stroller is 35 pounds, and it can hold 2 kids with the total weight of 100 pounds. If all their features are carefully noticed, you will find this to be a prudent option. When it comes to having extra comfortable prams for your little ones, Mountain Buggies come in with a wide range of articles for your ease as a parent too. On the other hand, they also tend to offer lots of features for you to be satisfied with their products once you buy them. Mountain Buggy prepare their products with the best ways to add to your comfort of use and portability. They achieve this differentiation for you with a set of features. They also have buggies for your twins. Not only that, these models also have been prepared in such a way that they come with ease of portability. One of the features of Mountain Buggy prams is the presence of design that has been made so that you feel it is compact while using. They try to reduce the dimensions of the products keeping in mind that space or comfort is not compromised. Another feature of comfort is the two steps system they carry in with each of their products. This enables you to save up space while traveling. Another feature of Mountain Buggy strollers is the presence of soft shell carrycot designs to give the best comfort to your kids. They also feature a comfortable system known as the travel system which can be done when the car seat adapter is equipped. This is although an accessory that you need to buy. Another mentionable feature is the technology of curb popping. This is a feature that you will find in the Mountain Buggy models. They have a nicely engineered weight distribution feature that enables you to pop the front wheels just when the curb popping begins. All in all, it helps your kid have a smoother ride. Maclaren is a brand that covers up a significant portion of the umbrella stroller market. This brand sure knows how to make their place in the target market with the lightweight feature of their umbrella strollers. The one thing they keep in mind while manufacturing their products is the inclusion of a broad range of feature combinations for you to get a satisfying experience with their products. They have buggies for all ages and weight so that you can choose the best one that meets your needs. Not only that, but they also have different stylish carriages that come with extended hoods and adjustable extensions. They also feature a range of umbrella strollers for your kids to take their dolls out on a stroll. Yes! They have buggies designed for dolls too. To begin with how they have made it possible for a stroller to be lightweight is not a mystery. They simply use the best aircraft grade aluminum chassis to build the prams for your kids. This means that you need not worry about lifting and moving them with difficulty. It even has an easy setup for you to begin with. 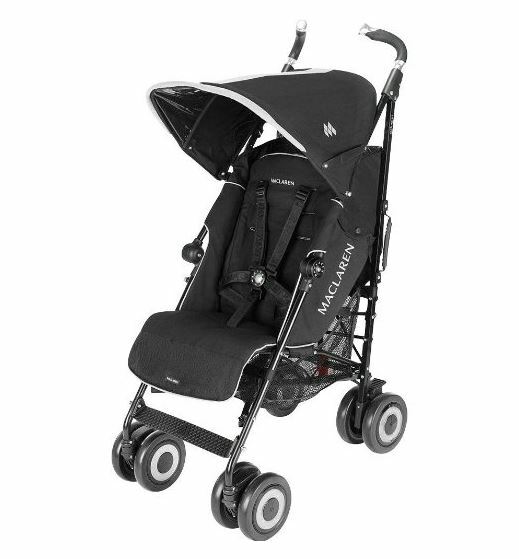 The next feature that comes in this list of Maclaren’s buggies is the full range of availability of accessories that can be bought with the stroller itself. They sell essential parts like grips of handles and wheels that you might need to discard after some rough use. They even sell seats and hoods just in case you need to replace them with new ones. Another feature is the availability of extendable hoods for the optimum weather protection for your little ones. They will protect your little one from sunburns and heavy rain. To add up for the last one, they also come with some of the best protection providing features. They abide by the global safety standards.